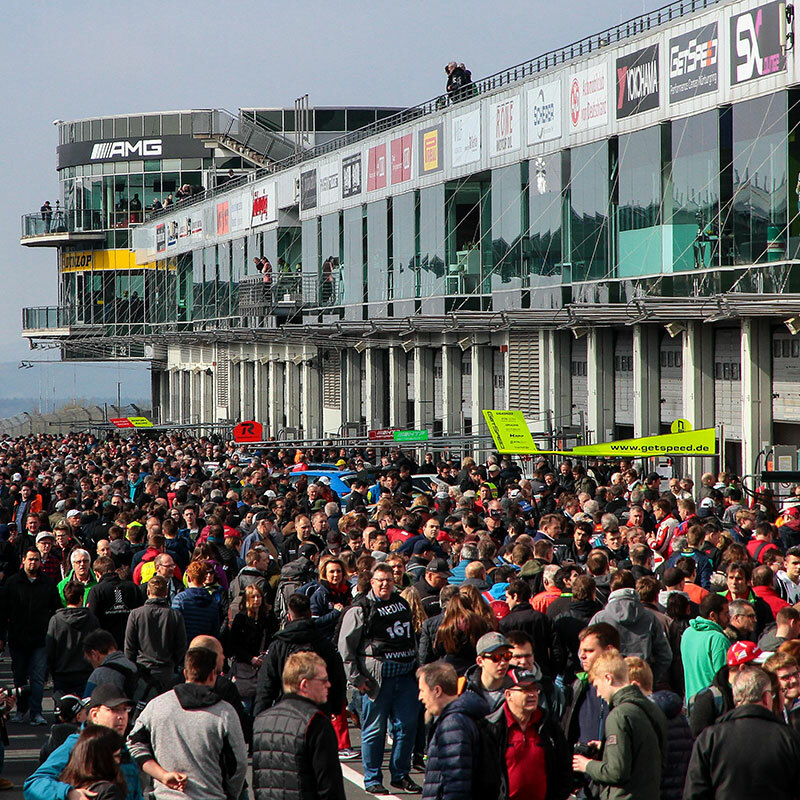 Anyone who has seen the VLN live on site is quickly infected. Experience thrilling motorsport with all your senses. 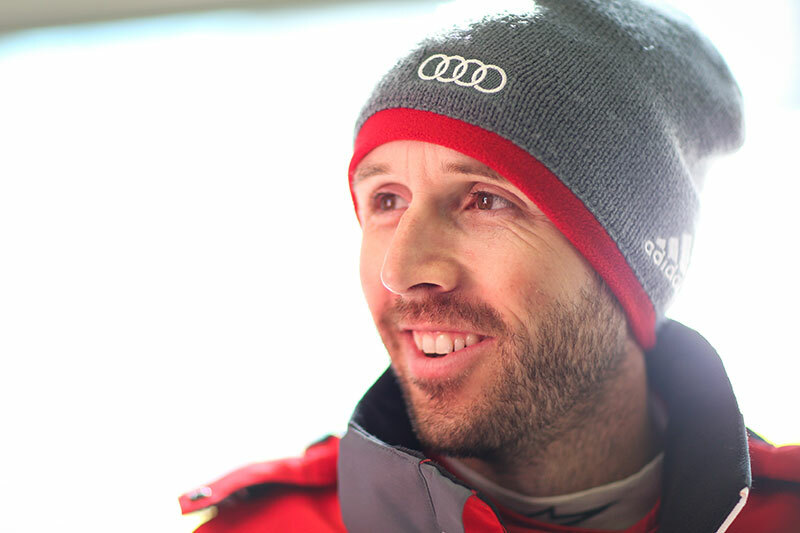 Around the Nordschleife, admission is free. For the open grandstands on the GP course and the visit to the paddock tickets are available from 15 euros. Children up to 14 years are free. 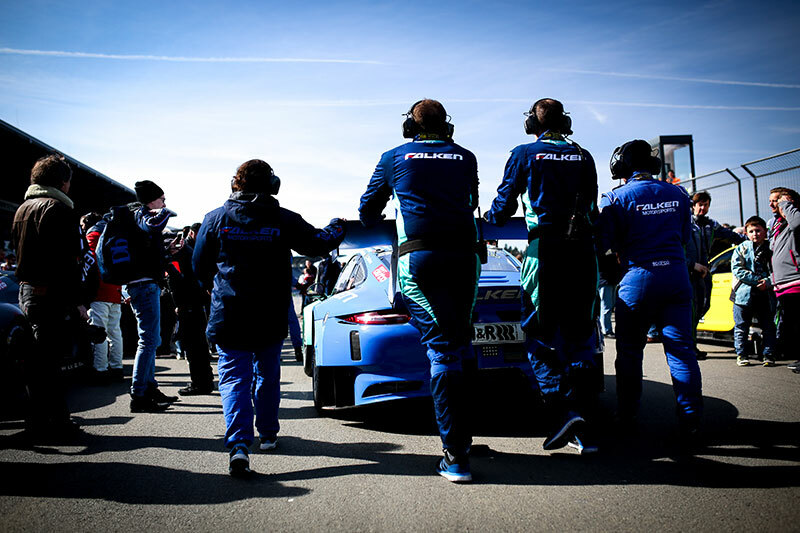 The equivalent is motorsport to the touch, because at the VLN Langstreckenmeisterschaft Nürburgring you will experience the work of the teams at Pitwalk and even have access to the grid. 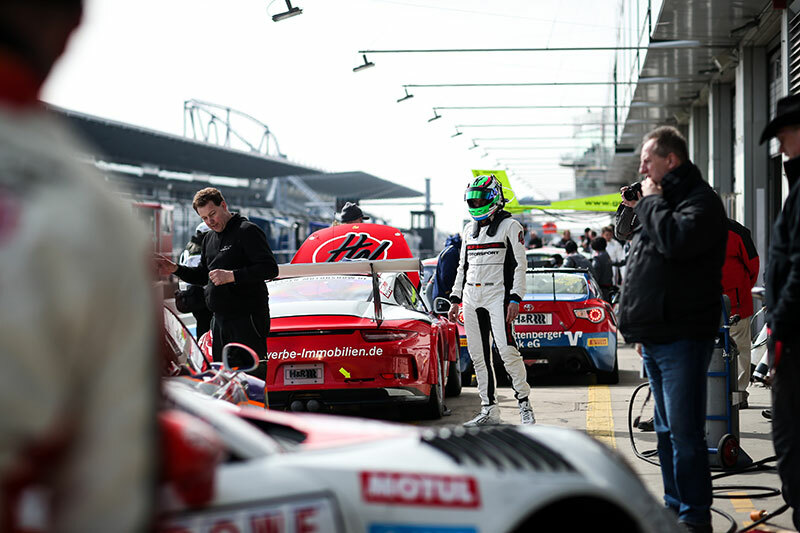 Tickets for the VLN races are available via the ticket hotline +49 800/20 83 200, the Nürburgring Online-Shop as well as on site at the info°center and at the entrances to the open grandstands on the Grand Prix circuit and to the paddock. Motorsport is dangerous. Therefore, there are a number of rules for the spectators of racing events. 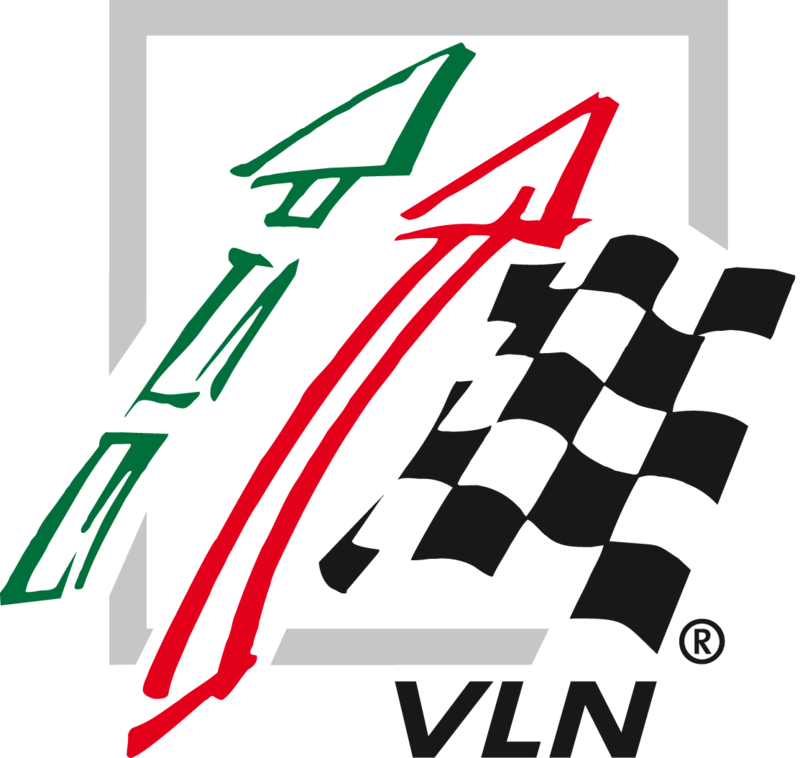 The VLN offers motorsport to touch. 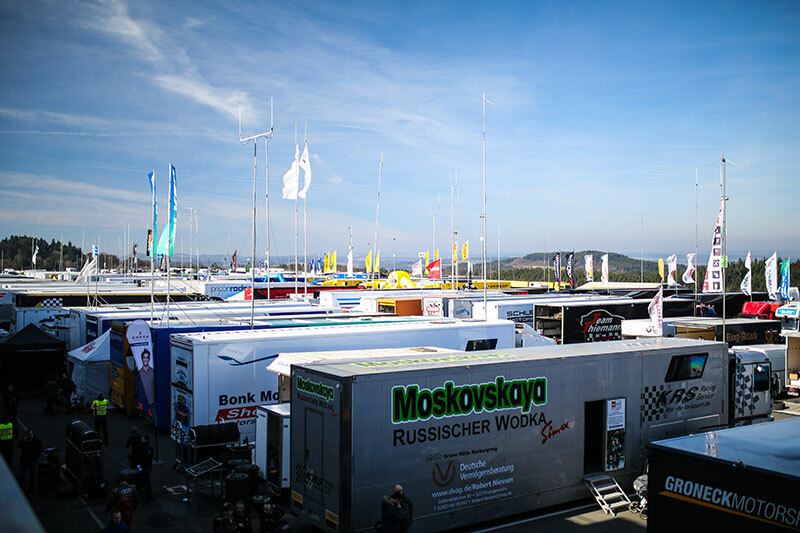 With one ticket you get free access to the paddock, to the pit lane – as long as the engines are not running – and to the grid. It is important to follow the instructions of the security personnel in each case. Around the Nordschleife the danger areas are usually clearly indicated. Should you still discover a loophole somewhere – please stop using it. Always stay behind the security fences for your own protection. The Nürburgring is located in the protected landscape area “Rhein-Ahr-Eifel”. The Carousel, Wippermann and Brünnchen areas also border on a bird sanctuary. The driving on forest roads with motorized companions is prohibited as well as open fire or the leaving of waste. 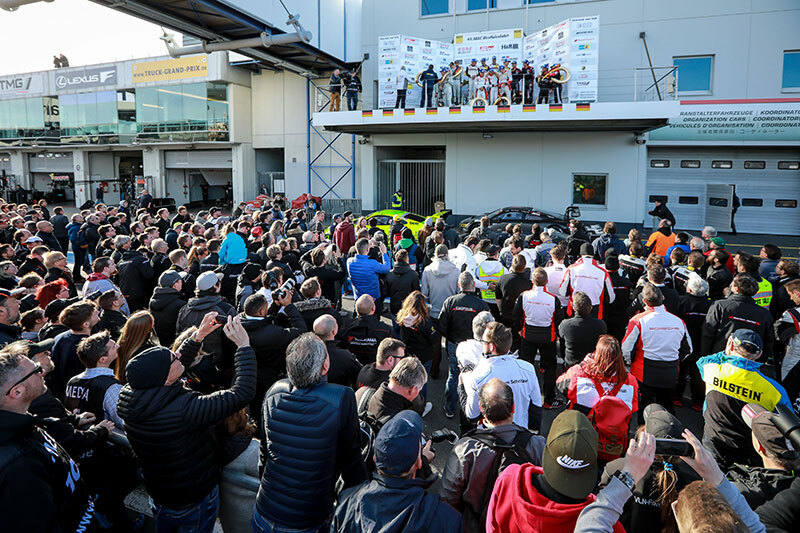 The VLN asks all fans to lead by example. This is the only way to ensure that the relaxed atmosphere will continue to exist for all in the future.